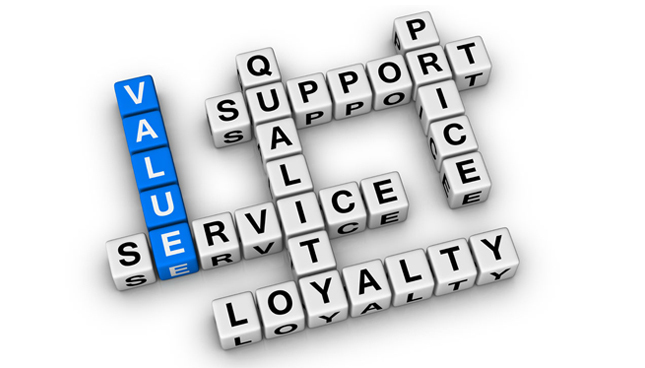 The LutherSales Value Proposition is our commitment to bring you everyday values that go beyond traditional retail. We help people lead a better life by empowering them to get the things they need today, while building financial wellness to last a lifetime. We recognize that price is and always will be a key factor in your buying decision however, we also realize that value is defined well beyond pricing. The ease of doing business either online or speaking by phone, our dedicated sales team is only a phone call away. No long hold times and personal levels of service, just like things used to be before the retail environment changed. You will actually get to know your personal account manager.